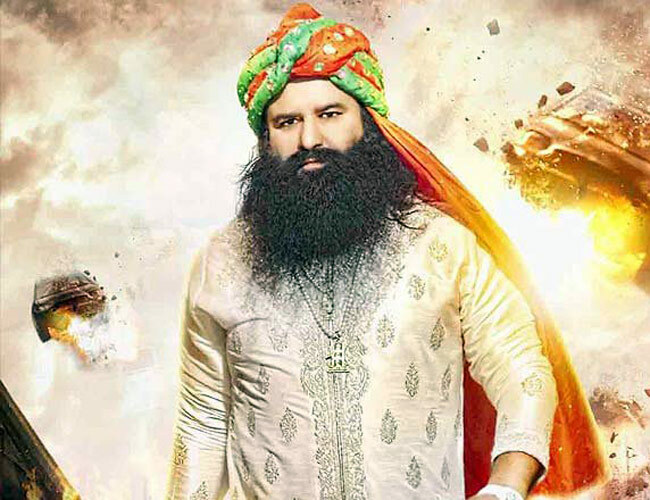 Making Movies is not everyone’s cup of tea, leave alone a Saint: Baba Ram Rahim’s ambitious adventures! 6th Gen is flooded with high definition media and entertainment. Generation is lusting for crispy & Crunchy hip-hop/ jazz and medleys. Badshah, Remo and many more are the prime food to munch on. Amid this, it’s unfeasible to spin the teenagers & get them to imbibe, value system and the traditional beliefs. How appealing it is when only 1 in 100 knows the true meaning of Indian festivals. I read it somewhere, that if you are in your forties, you are the last generation parents who are not responsive about touch screen and social media. We crossed miles ahead from ‘bhajana’ and ‘Kirtana’ and almost ignore the definition of humanity. There was a seminar in Mangalore university when the speaker asked the scholars- “what does Humanity mean” The Answer shocked all when one of the scholars said, “Humanity means all human”. This is the meaning of spirituality in the era of Vices. Philosophy still turns heads when a load of Karmas falls in the mode of uncertain and unexpected miseries. In the Ancient period, people used to enchant the holy words, as a regular practice and the magic of prayers saved them from hidden sorrows. But what is left in today’s world for holy syllabus? True Saints are meant to spread spirituality by all means. 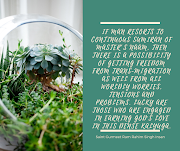 They need to develop selfless sentiments in human beings, so they move towards their right destination. In the era of science and technology, we need to strike the iron when it’s hot and where it’s hot. One of the toughest, but rather innovative & passionate, medium to inspire the Gen next, through silver screen, this Baba, the unusual combination of Ram and Rahim, was brushed off as being insane. 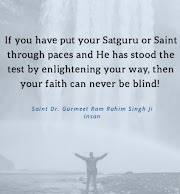 From Messenger of God to Sher-E-Hind to Lion Heart and then to a well-qualified and strong Headmaster Baba Ram Rahim introduced himself on the silver screen with the motive to put the folks in a moral direction. This admirer of God, the Ram, and Rahim tried his hand, at something, no Saint has ever thought of. Movie songs, the pop based songs, which send out the message of selfless love. He wanted to cash in, on this single tool, of modern time too, after leveraging so many others, like social media, musical concerts, etc., for trapping people. His motive is always to flow his philosophy in the tubes of the present state of affairs. It’s quite interesting to see a baba dancing with girls and fixing, in love angles. But the question arises are the movies, his Cup of tea? If we see, from the making to the outcomes it proves that he is qualified in the stream. 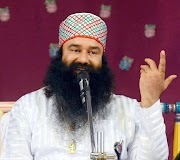 Baba Ram Rahim Guru has shown inevitable talent doing A-Z of Cinema. He even won the tag of one man Army. A man in Kashmir married a prostitute, after watching one of his Movies, giving a lesson to uplift prostitutes in society and empower them. Also, people pledged to leave the intake of drugs and other harmful substances by inspiring from his art films. The most appealing thing in his movies is, songs- modern music intertwined in message-driven lyrics, a blast of our culture & diversity, which is so lost, and nobody’s bothered. So watching a holy guru in a most glamour’s world on the pretext of changing scenarios of society should be a welcome step, as we have nothing to lose here.